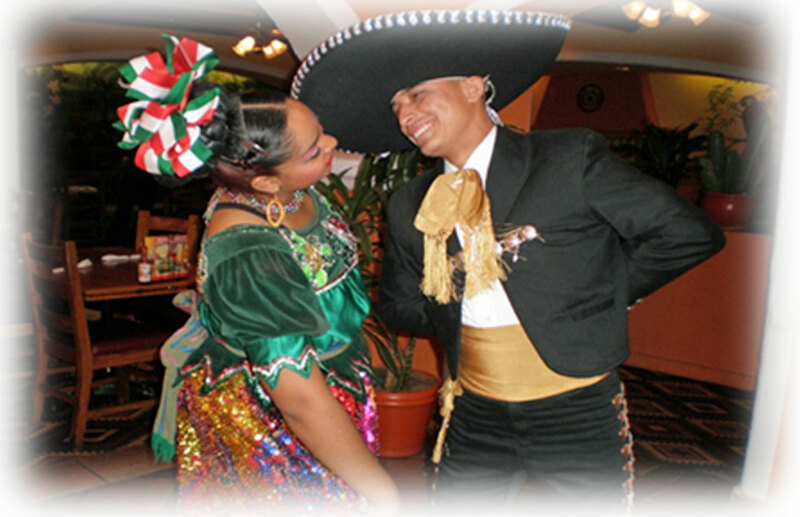 Guadalajara: "Jarabe Tapatio," also known as "The Mexican Hat Dance," is considered to be the national dance of Mexico. The moves reflect a courting story as a man tries to win the affection of the woman he loves. .